The 650 horses belonging to the Stables of Dreams will enthral and enchant both the young and old. 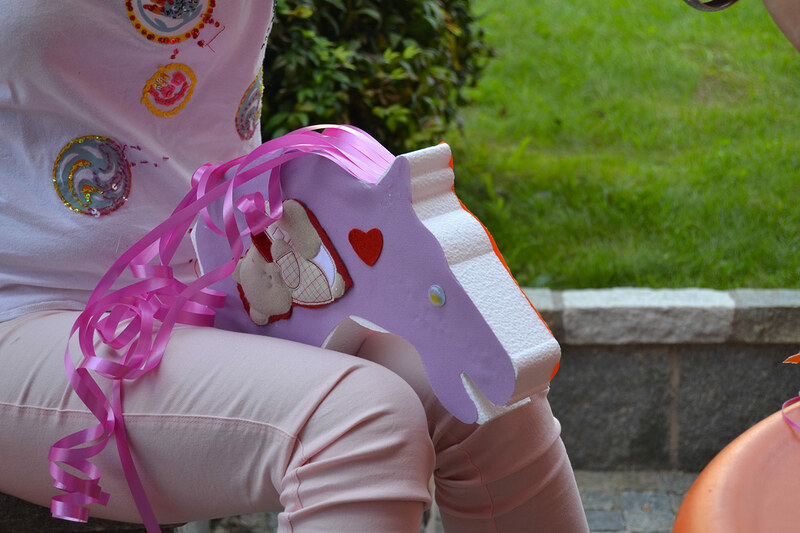 To a child, a toy horse is an adventure mate, a reassuring presence, and a guide into fantasy worlds, in addition to a memory to be kept and cherished to discover past ages. 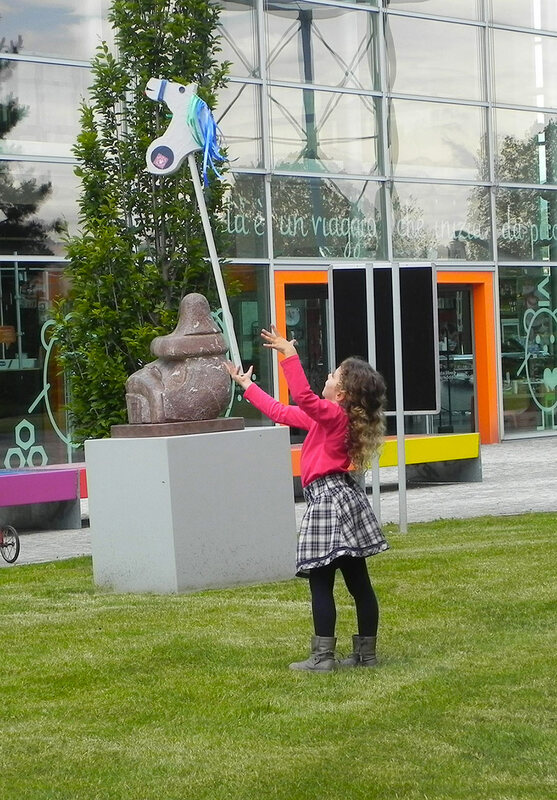 A day at the Museum is a unique experience for children as they explore a place that stimulates their imagination and brings them into contact with beauty and culture in an informal and engaging way. 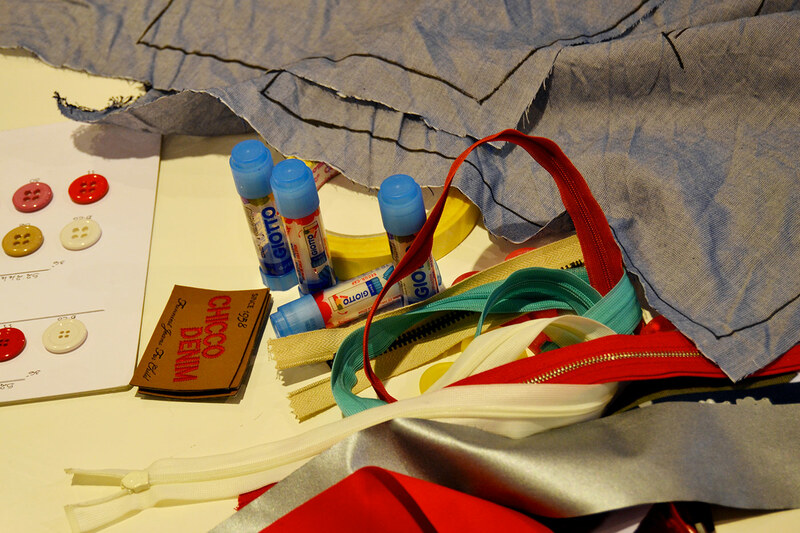 For this very reason, the Museum has developed an educational offering for kindergartens and elementary schools. 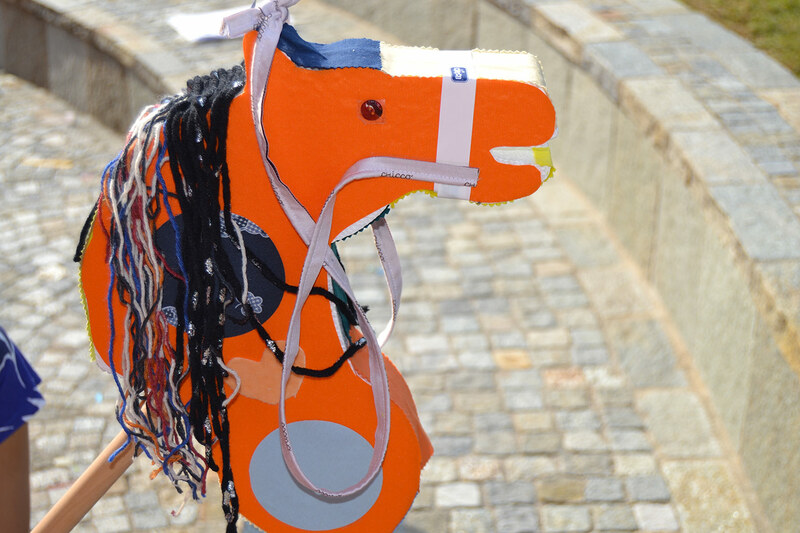 Each pathway includes a visit to the Museum collections and an educational workshop to make your own toy horse. 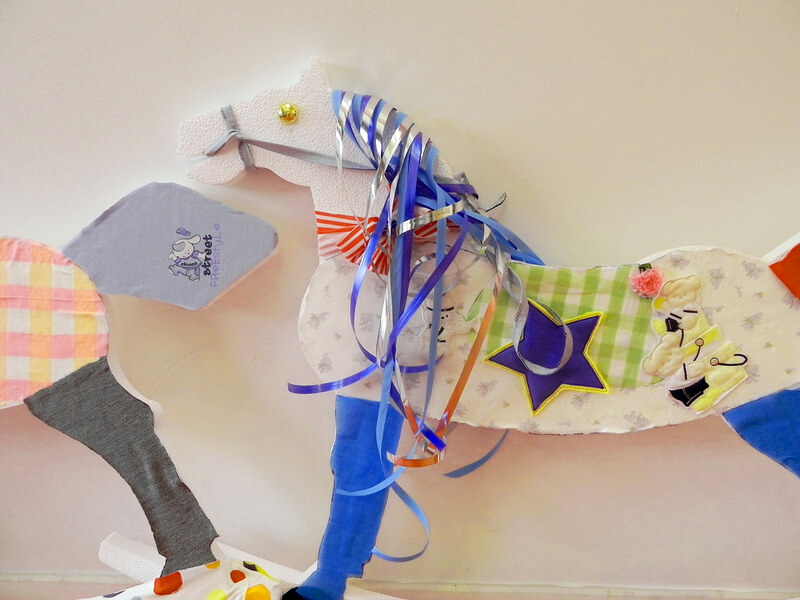 The Toy Horse Museum uses only recycled materials for its workshops. 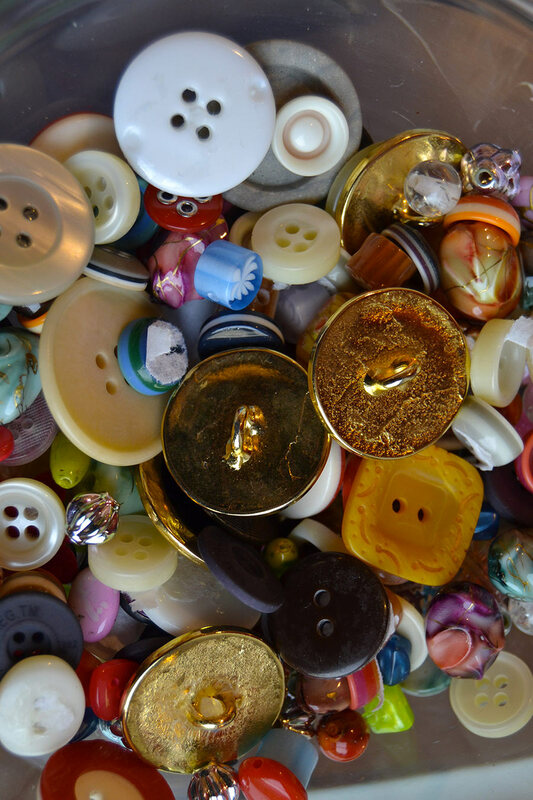 The fabrics, yarns, buttons and applications are all leftover materials from Chicco production activities. 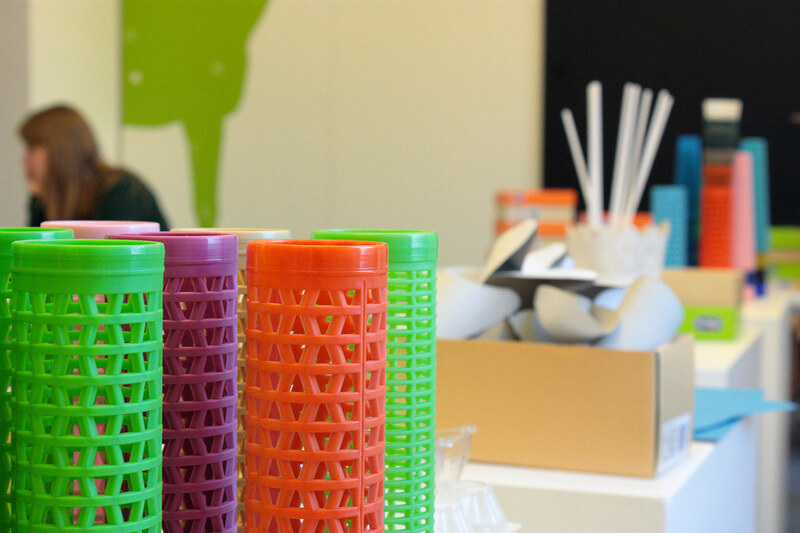 A concrete way of teaching sustainability and recycling. 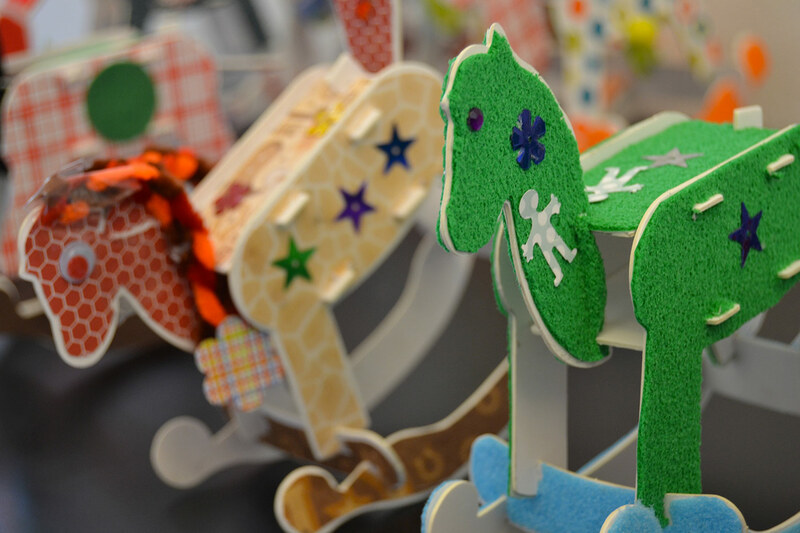 Of the Museum's 650 toy horses no two are alike. 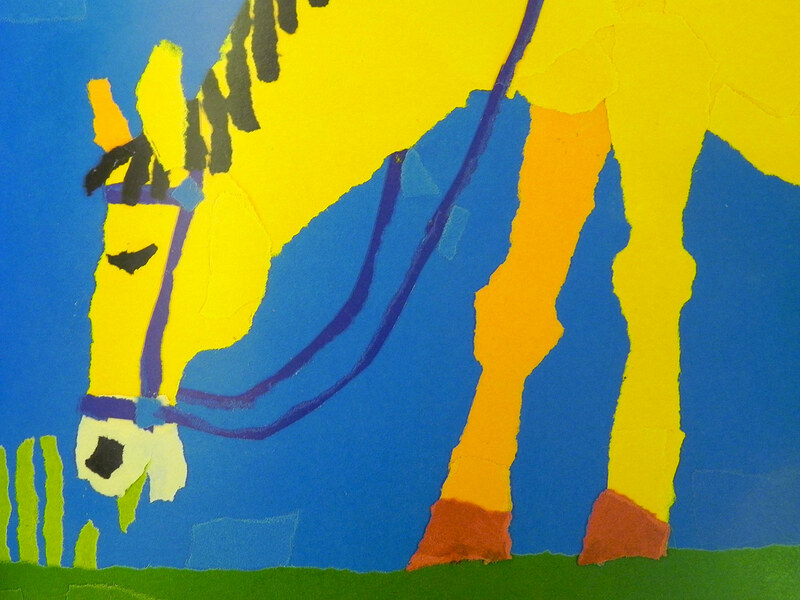 Each horse is a unique piece created by the workmanship and imagination of its maker. 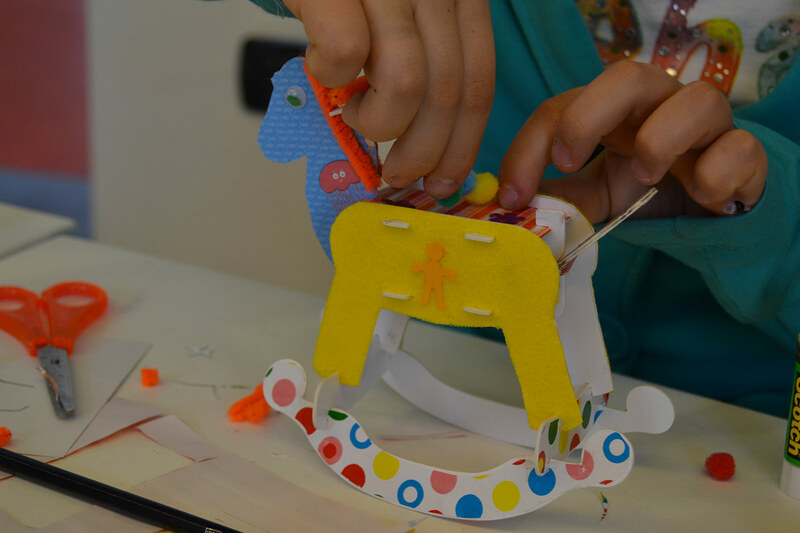 Children will be guided in their discovery of the most original and finest toy horses of the Museum collections and have the chance to observe their manes, saddles, reins and fanciful decorations. 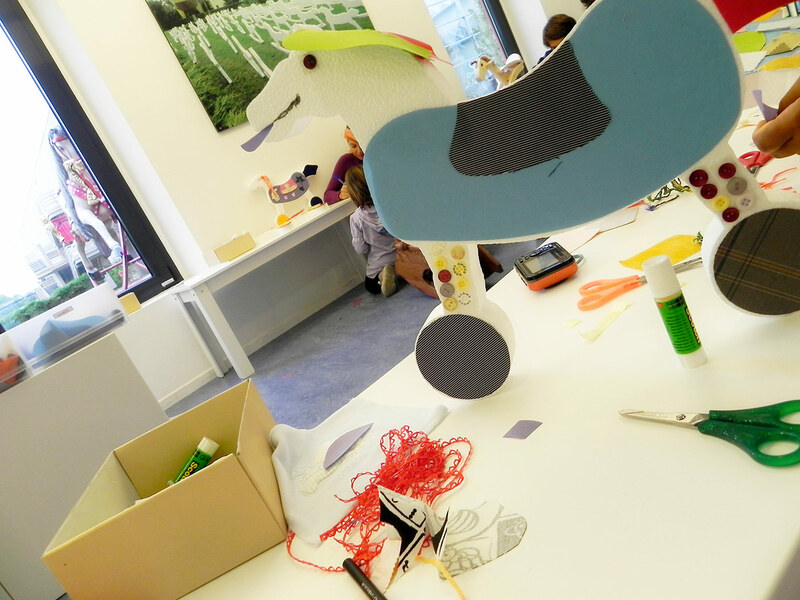 The visit will be followed by a workshop during which children can unleash their creativity and imagination to decorate their dream steed, a toy horse to take home as a souvenir of their day at the Museum. 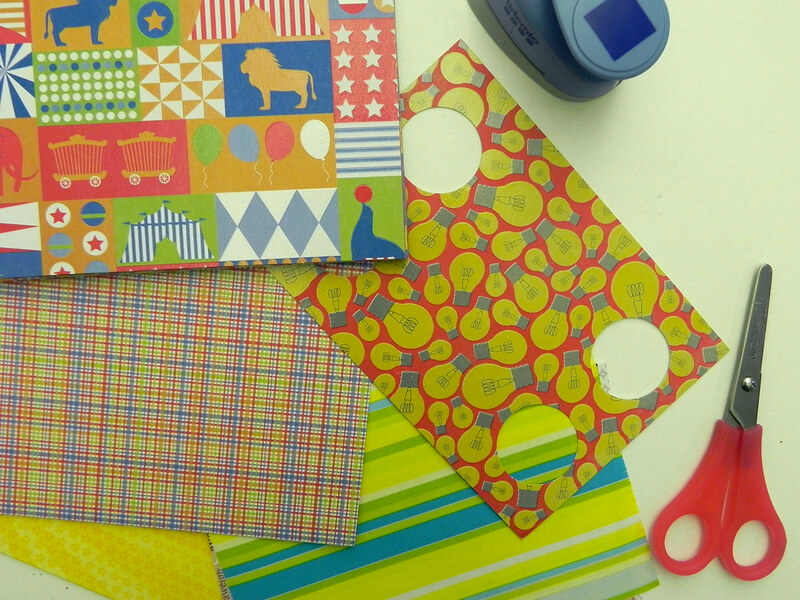 Cost: €3 per child. 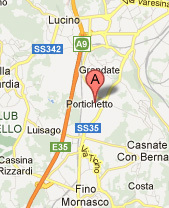 Admission, guided tour and workshop are included in the price. 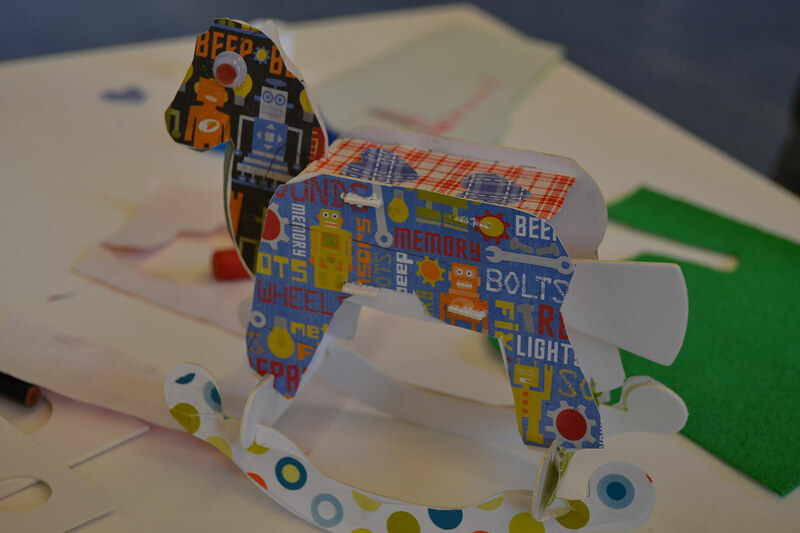 A visit to the Museum to discover our grandparents' toys with a special focus on stick horses and a workshop to make and decorate your own. 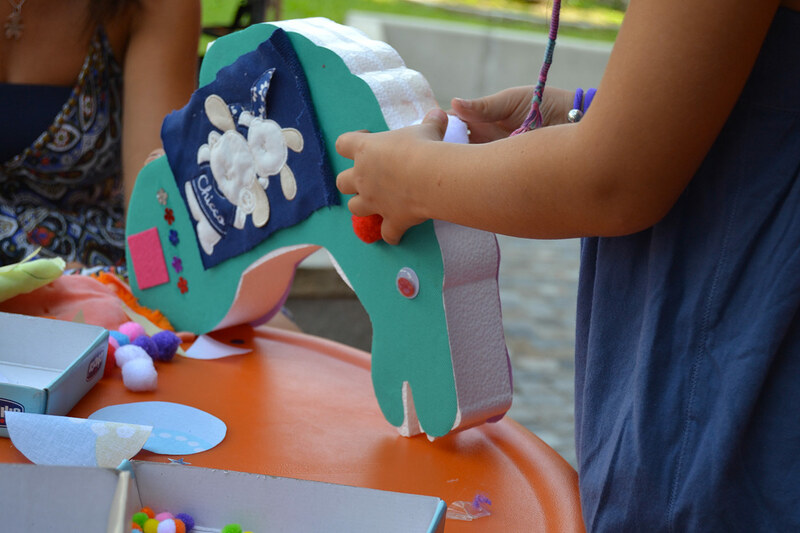 A styrofoam head to be decorated as you like with fabric, buttons, braids and ribbons to make the mane, eyes, reins and other ornaments. All you need is a stick and a bit of imagination to ride off into the sunset! Once, all you needed were two sticks to make them into marvelous steeds to ride. All you had to do was to climb on your stick and ride off toward faraway lands. 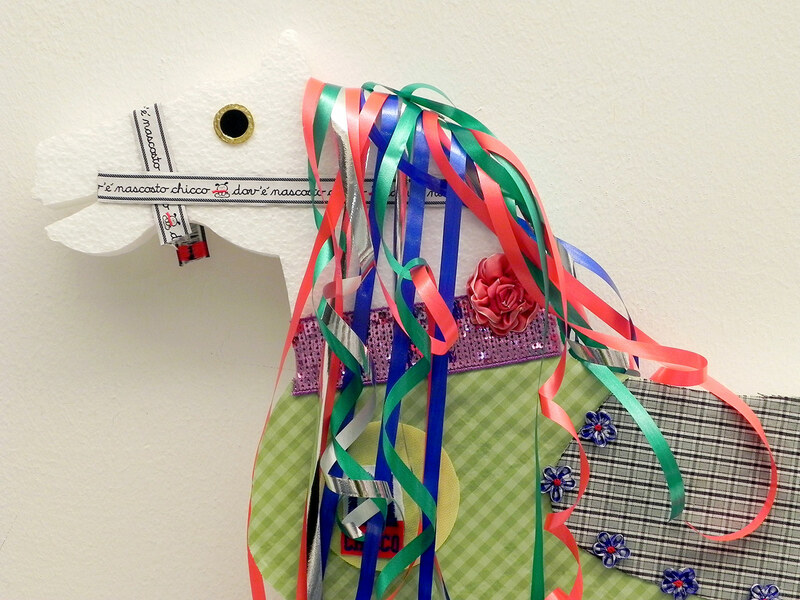 Over time, a horse head made of papier-mache, wood or tin was put on these simple sticks. 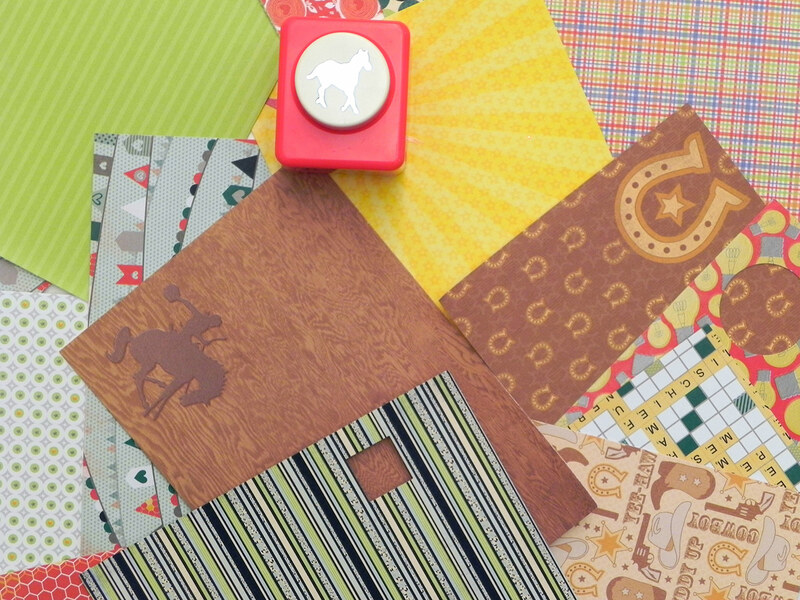 After a visit to the collection, participants will have the chance to decorate their own stick horse with fabrics, yarn, buttons, tags and plenty of creativity to make it a unique piece. Horses are the protagonists of myths, legends and history. There are plenty of very famous horses: Pegasus, unicorns, Alexander the Great's invincible charger Bucephalus and Don Quixote's Rocinante. Even the Museum's horses have a name and plenty of stories to tell, stories about the children who rode them over the centuries. 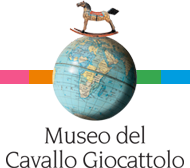 The visit to the Museum is accompanied by these tales and at the end each child can invent his own tale and illustrate it in a maze book, a unique book where you know how it starts but not how it ends! Cost: €3 per child. 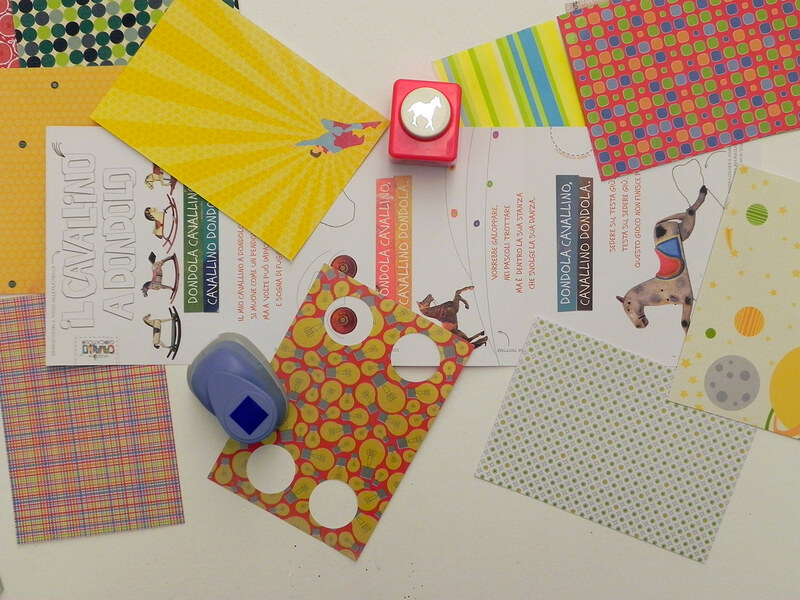 Admission, guided tour and creative workshop are included in the price. 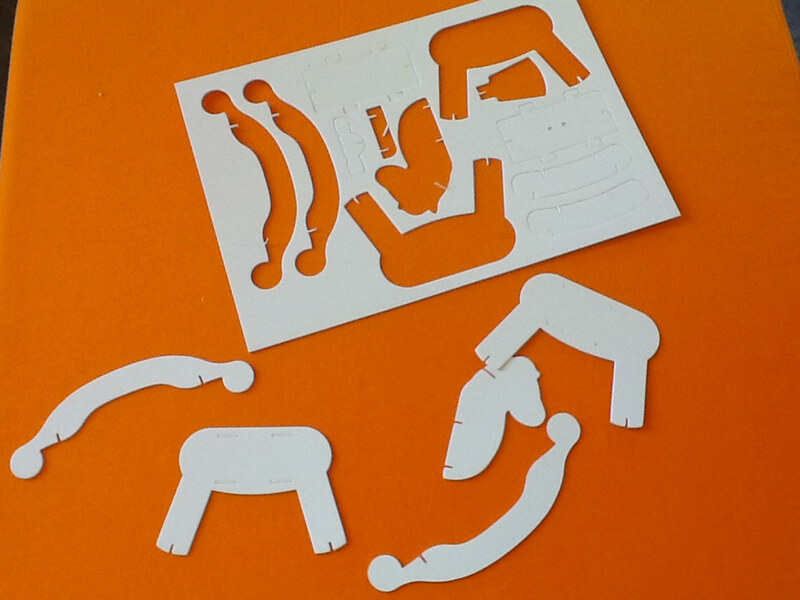 Making your own toy is a unique experience of manual work. 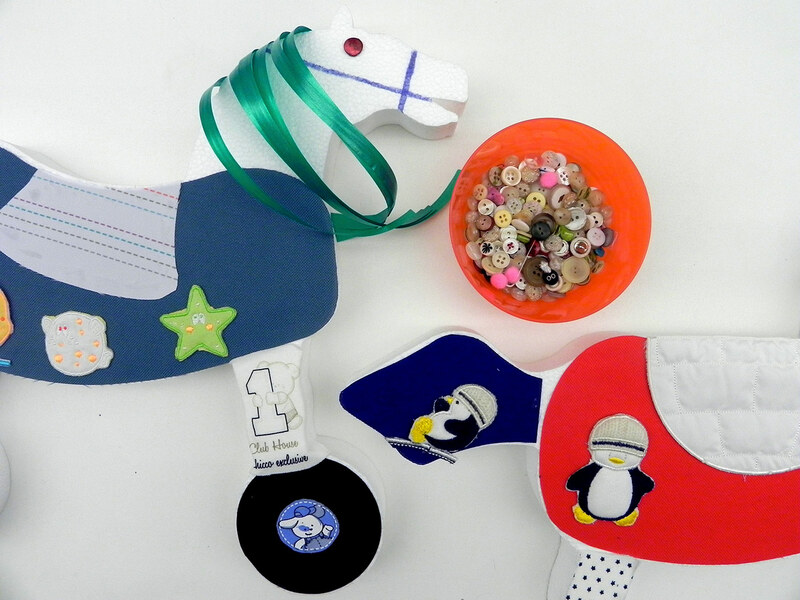 The Museum features toy horses as well as plans, diagrams and paper patterns. 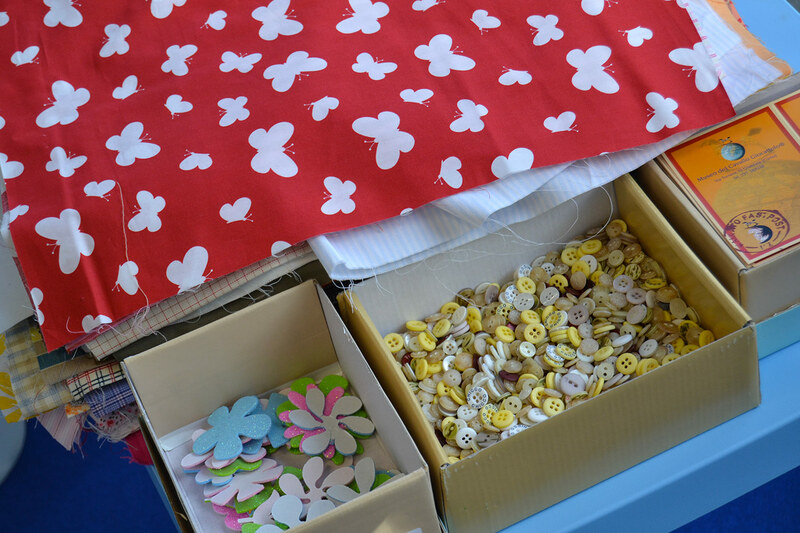 During the visit, children will see the pieces of the collection as well as the original drawings to help them understand how difficult it is to make a toy. 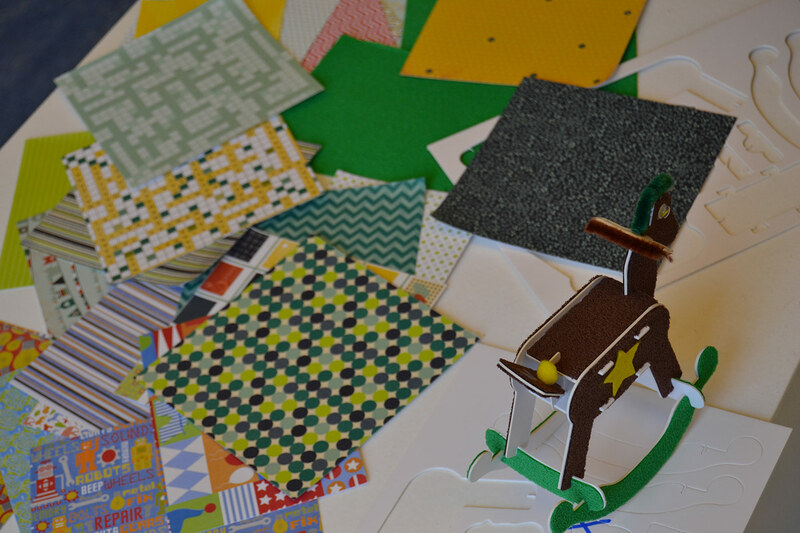 During the workshop, the children will put together a 3D puzzle to make a small rocking horse that they can personalise with coloured paper, stickers and decorations. 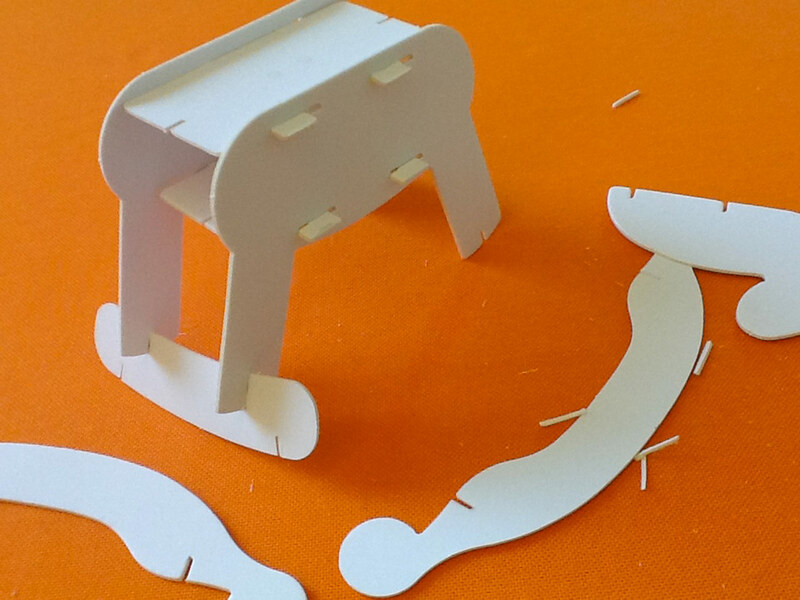 Piece after piece, you will see a real rocking horse take shape. 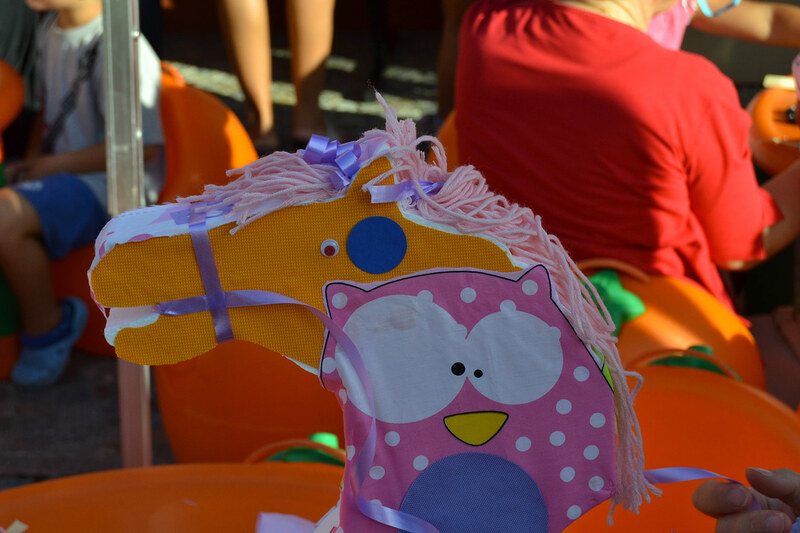 The Toy Horse Museum is part of the Chicco Village, a unique venue that embodies the Chicco philosophy: placing the focus on childhood in all its forms. 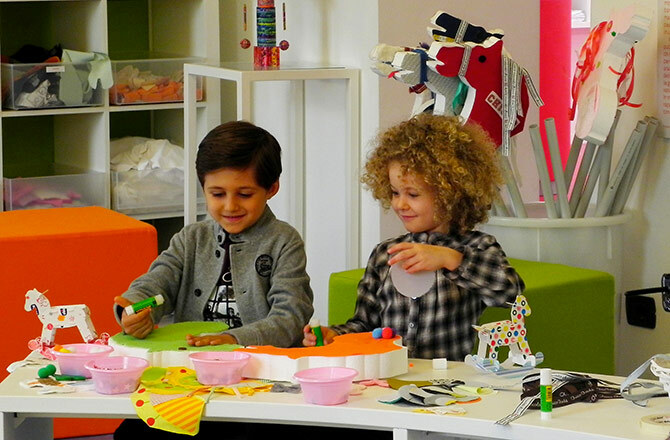 In addition to the Museum, the Village also includes the Villaggio dei Bambini (the Artsana Group nursery), Europe's largest Chicco store, a covered playground and a resting area. 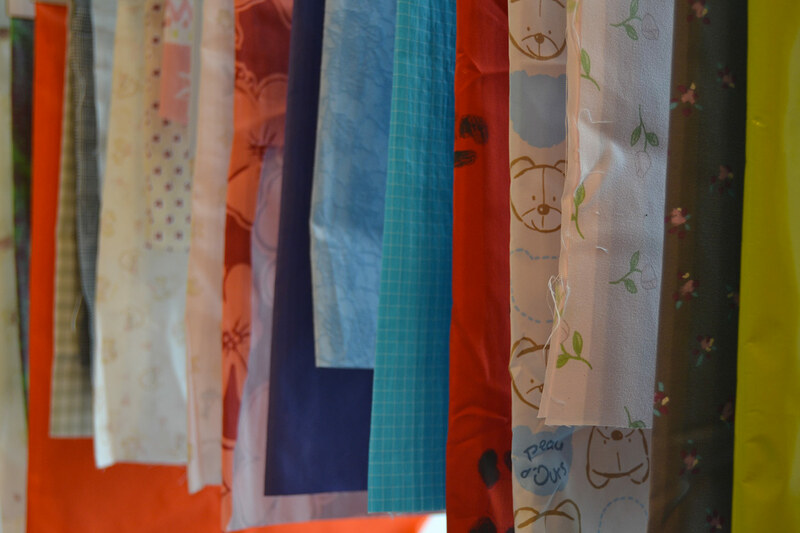 These facilities are all fit into the Garden of Delights, a large fully-equipped park where children are free to play. 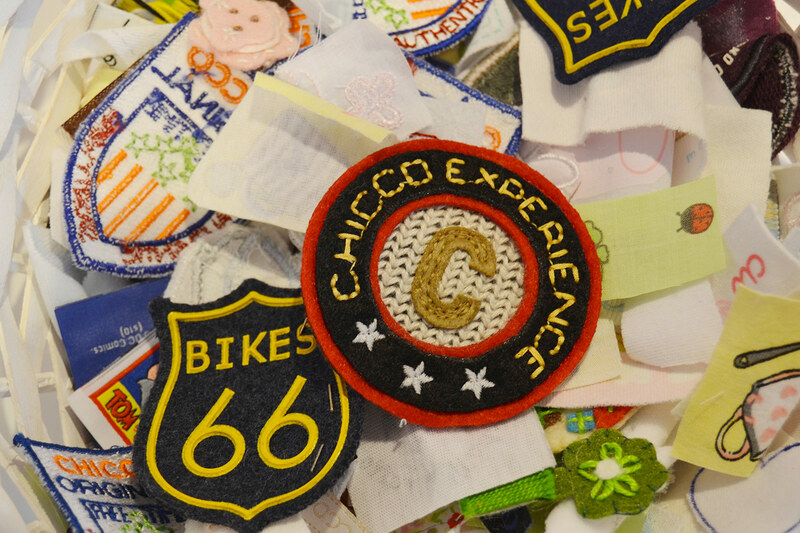 You can spend the entire day at the Chicco Village surrounded by antique and modern toys at the Museum and playground, for a unique experience of fun and learning. *The hours are subject to change depending on the needs of your school. 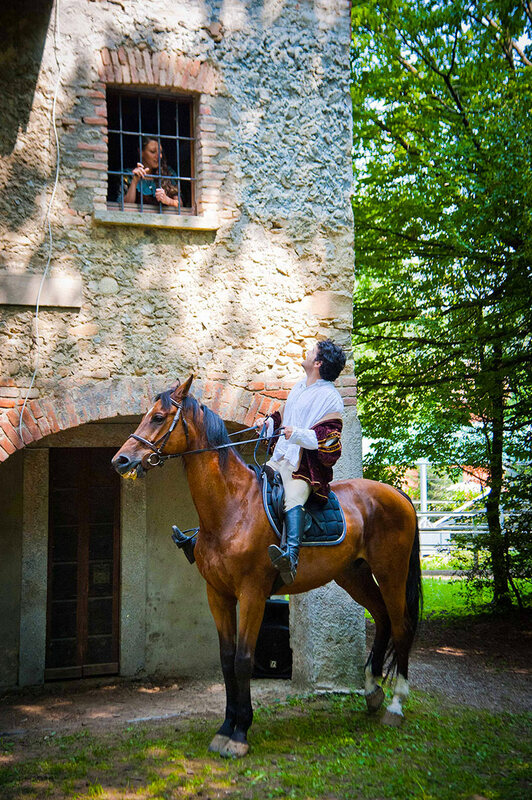 You can be a toymaker, stable-boy and rider all in one day at the Toy Horse Museum and Al Roccolino stables in Fecchio (Cantù). In the morning at the Museum you can admire the Stables of Dreams, with 650 toy horses from different periods and countries. You will then spend the afternoon at a marvelous riding school with horses where you can get to know, take care of and groom real horses. The hours are subject to change depending on the needs of your school. 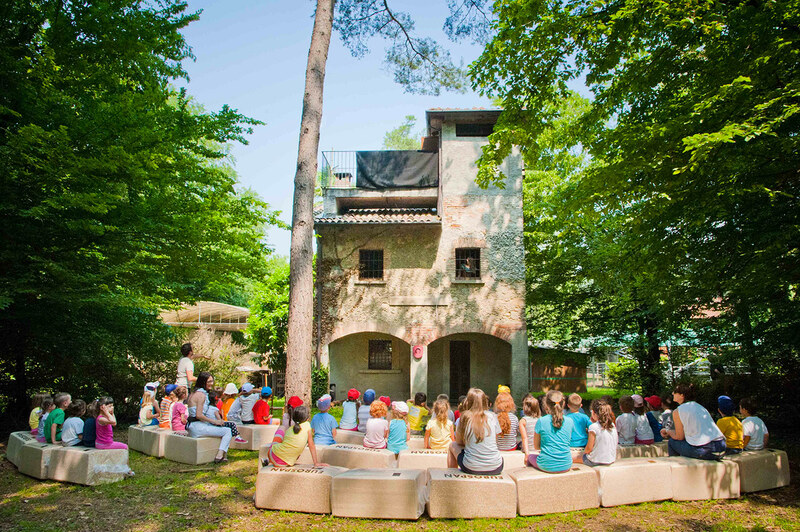 Tales Under The Trees is an interactive narrative itinerary for kindergartens and elementary schools where children are the actors of a play staged at the stables and in the wide surrounding green spaces. The stables are alive with sounds and silence, smells, words and gestures to be discovered. The goal of this option is to establish a sound and respectful relationship between the children, nature and animals. 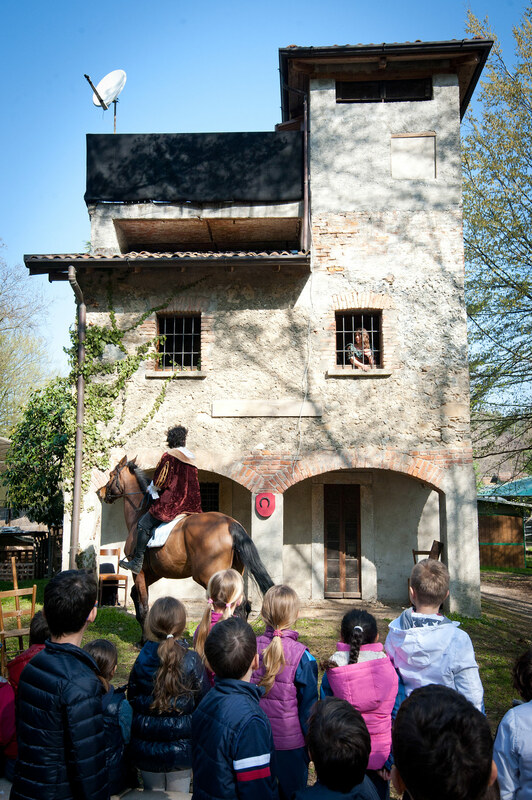 There's no better way to learn about horses and their habits than a treasure hunt designed specifically for the age of the participants at a real riding-school, surrounded by nature with meadows and woods. 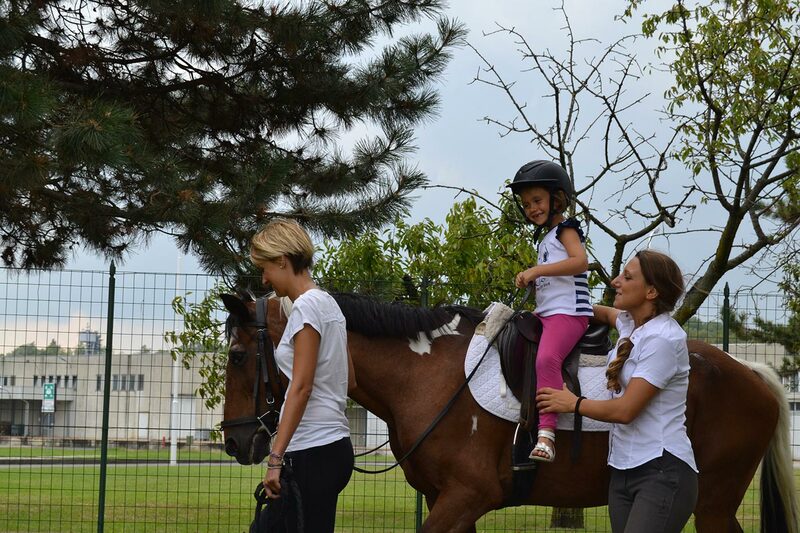 Children will have the chance to safely pet gentle ponies and run and play freely outdoors.